Wish Week brings longtime Charger traditions to campus, including the annual prom fashion show and Mock Rock. 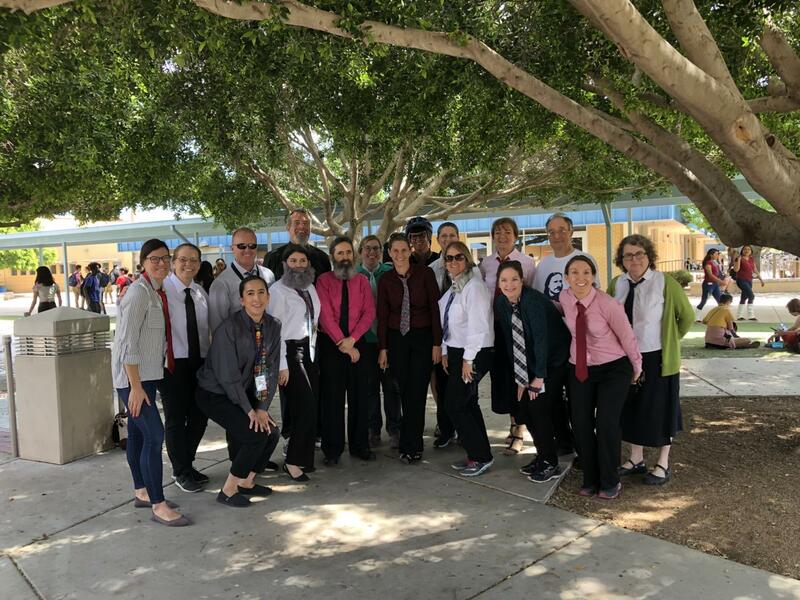 Over a dozen teachers at McClintock dressed as math teachers Mr. Barkdoll for Twin Day. 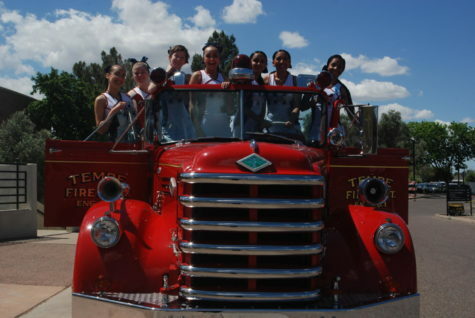 It’s spirit week at McClintock High School, and the dress up days are livelier than ever. Over a dozen teachers and staff members dressed up as Math and Science teacher Mr. Ivan Barkdoll on Twin Day. Mr. Barkdoll is known for his decorative ties and bright colored dress shirts. Some even donned his voluminous beard. There will be a 45 minute pep rally on Friday, April 12 starting at 11:01 a.m. 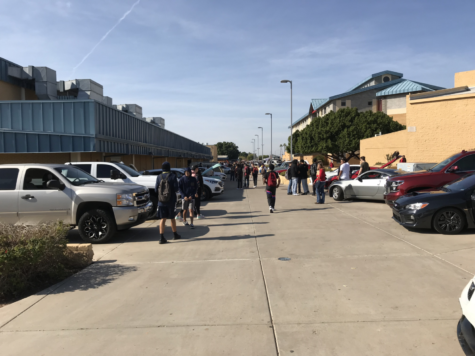 The school day will be a modified bell schedule.